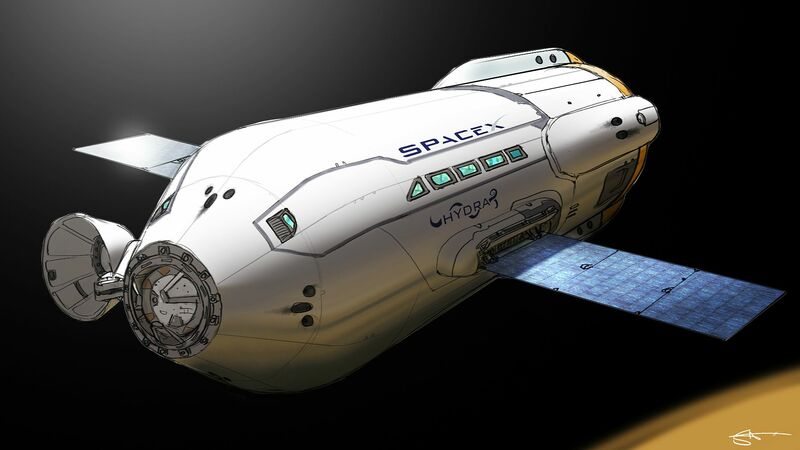 Stanley Von Medvey has taken us in the near future with his fantastic SpaceX fan art. Stanley Von Medvey is a freelance concept artist and illustrator, and owner of Studio Hemogoblin. He works and lives in Chicago. 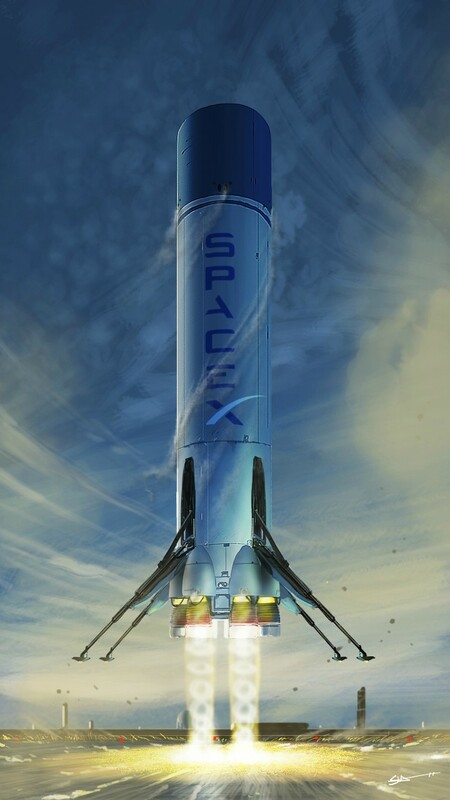 This entry was posted in Daily Journals and tagged SpaceX. Bookmark the permalink.